A private island of 10 hectares just for you! Located north-east of Tahaa, in one of the most beautiful lagoons in all of Polynesia, Vahine Island offers a unique experience in a paradise setting. 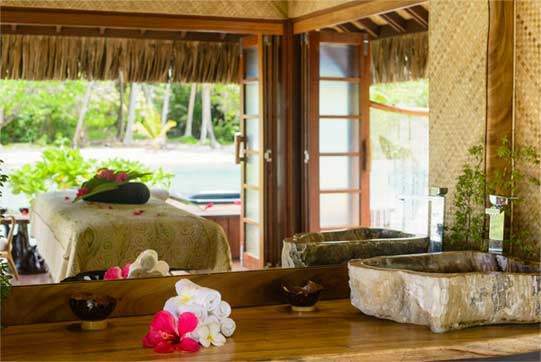 Only 9 bungalows to find calm and inner peace, a gourmet and refined cuisine, a beautiful coconut grove, a white sand beach, and above all a caring and friendly staff, so much assets that make Vahine Island a place magical and out of time. You will live like a luxury Robinson Crusoe the time of your stay, and we will do everything to make these few days with us unforgettable. Vahine Island offers the unique experience of refined food in a relaxed and cozy atmosphere. 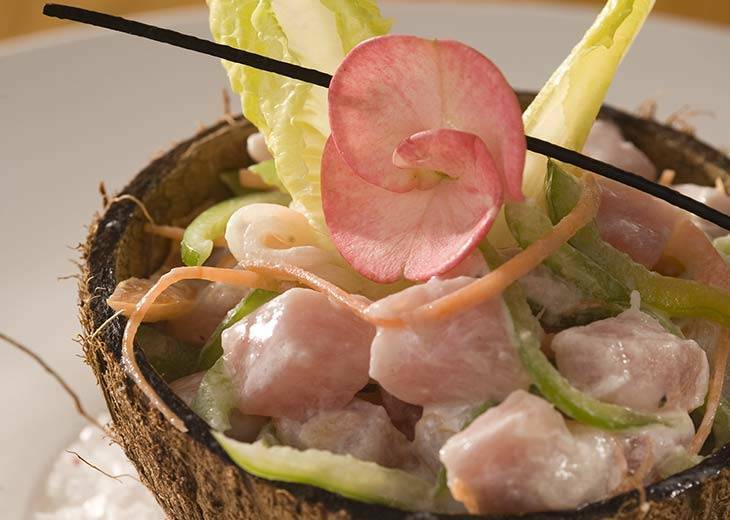 Vahine Island is recognized as one of the best dining experiences in French Polynesia. Vahine Island is first about relaxation and peacefulness. Vahine Island is also a place for leisure and discovery. In both cases, our team will be glad to assist you and make your stay unforgettable.